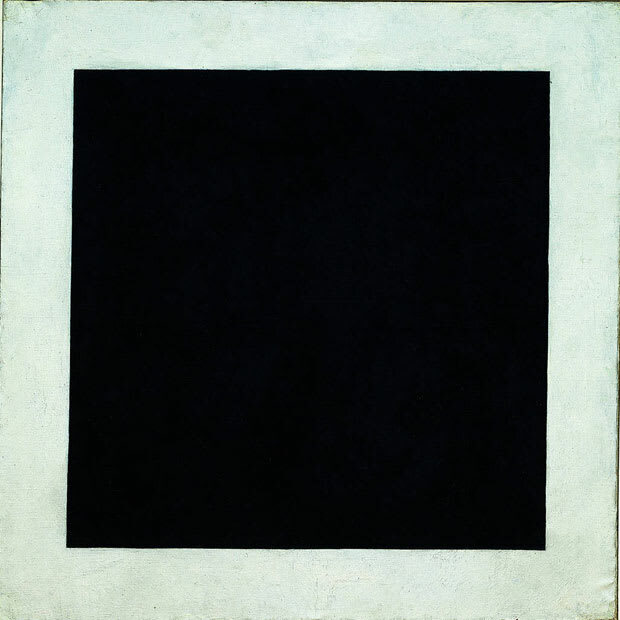 After working secretly in his Moscow studio for nearly two years, Malevich unveiled Black Square along with about 30 other non-objective canvases in 1915 at his first Suprematist exhibition. Suprematism utilized only the most basic shapes and primary colors, or non-form and non-color, out of which an entirely new kind of art could be formed. This thinking became the cornerstone of all historical avant-garde movements.